They calling it the greatest Supercross event to hit the African continent, and it’s all taking place on the 1st November at Loftus Versveld in Pretoria South Africa. 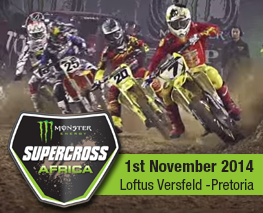 The Monster Energy Supercross Africa! 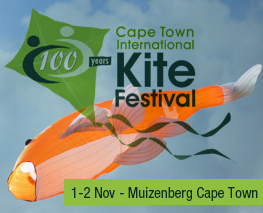 This will be the 20th year that the mother city is running the Cape Town International Kite Festival. The skies above Zandvlei in Muizenberg will be filled with Kites in every shape and form on the 1 and 2nd November 2014. 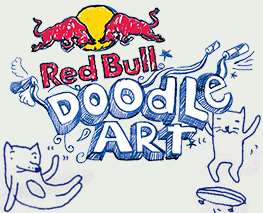 Im sure you have doodled! Haven’t you? Maybe not in Cape Town, but im sure it’s a part of all of us. Those little scribbly lines that make up a picture that we only love. An unfocused unconscious drawing usually done on a piece of paper, back of a book or on a restaurant table… That’s a doodle. 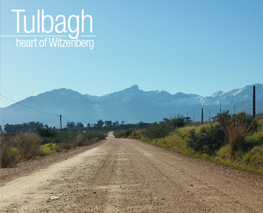 An hour and half from Cape Town central is the historic Cape Wineland’s town of Tulbagh which is popular for wine farms more than anything else. There is also a fair share of fine art and culture, never mind its talented locals that live in the heart of Witzenberg. 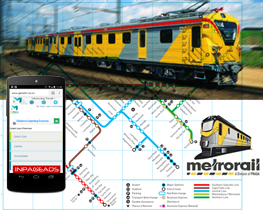 In South Africa we have a train service that is known as “Metrorail”. They are transporting up to 2 million passengers daily in Gauteng, Western Cape, Kwazulu-Natal and Eastern Cape regions. To travel on the rail network you just need to determine which station to start at and end your trip with, with options of single, weekly and monthly tickets.